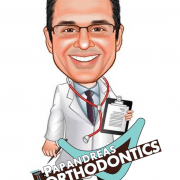 Papandreas Orthodontics is hosting a “Guess the Nose” Contest! Come in to the office and take a guess at whose nose belongs to whom? All of our staff memebers noses are on display so take a guess and the winner will receive $75.00 in gift cards! 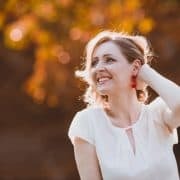 https://drpapandreas.com/wp-content/uploads/2018/12/photo-1515515957482-9bfec374dbc4.jpg 500 760 Dr. Sam https://drpapandreas.com/wp-content/uploads/2016/04/logo-dr-papandreas.png Dr. Sam2011-10-06 10:25:262019-04-25 15:14:37Papandreas Orthodontics is hosting a "Guess the Nose" Contest! Oral Piercing – Is it Worth It?